As one of the leading audio brands in the world with almost 70 years of legendary innovations and achievements, JBL was a natural choice as a collaborator for our next audio accessory. With a passion for distinguished sound, JBL’s professional audio systems are hosted in countless arenas and cinemas globally. 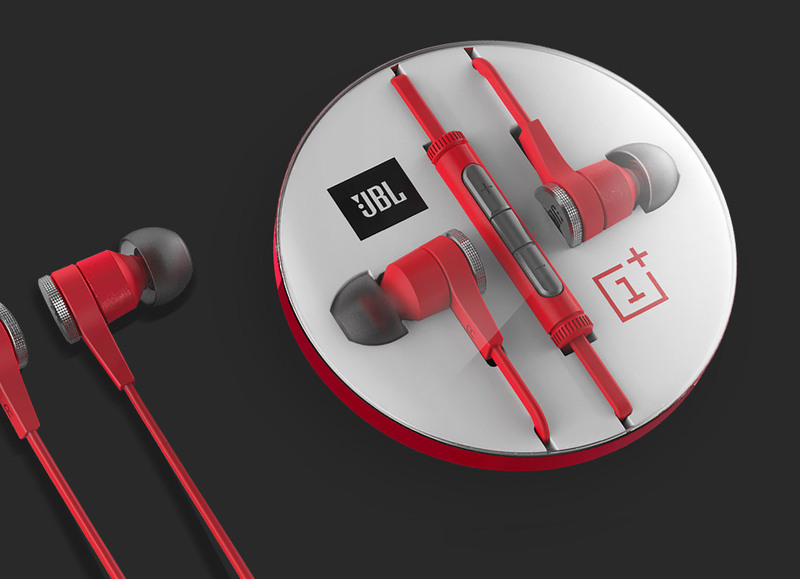 Bringing the same unparalleled quality to the JBL E1+ Earphones, our latest collaboration will deliver all the powerful sounds that the OnePlus One has to offer. The JBL E1+ Earphones are designed to deliver the most intense and pleasurable sound experience. Submerge into your music and hear expansive sounds created by the premium 9mm JBL drivers with PureBass technology. The E1+ serve massive bass, while ensuring crystal clear sounds through the entire frequency spectrum. Its dynamic, full-range frequency response will fulfill all your mobile audio needs. Compact construction, angled ear-tubes, multiple eartip sizes ensure comfort, reduced ambient noise, and better listening. The JBL E1+ Earphones are compatible with your ears; they fit so well that you’ll forget they are even there at all. The in-line three-button remote with microphone will allow you to answer calls, skip tracks or even take pictures with a subtle touch. 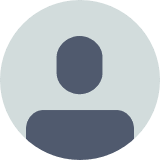 © 2013 - 2018 OnePlus. Tous droits réservés.